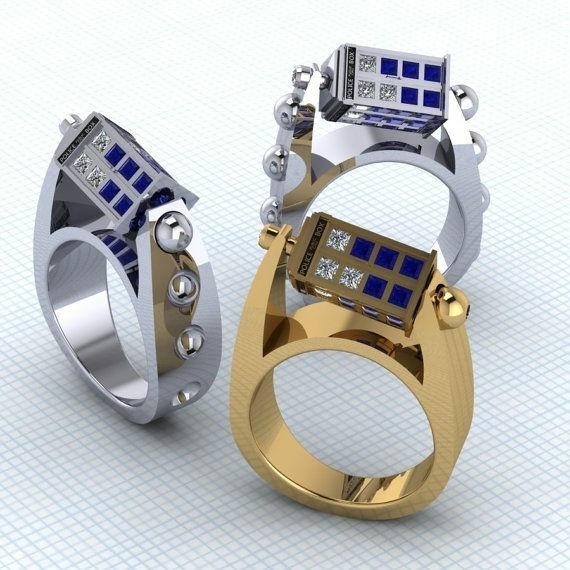 Marrying A Dr. Who Fan? Propose With This Ring! | OhGizmo!